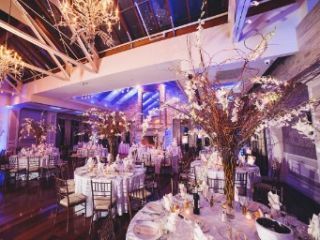 Distinguished among Long Island event venues, the gathering spaces created by Scotto Brothers are true standouts in every way. 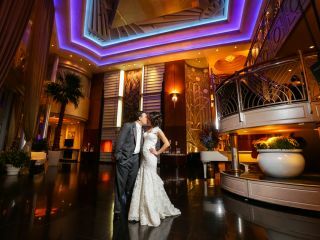 From evocative, timeless design to award-winning catering, your choice of venues guarantees a unparalleled occasion. 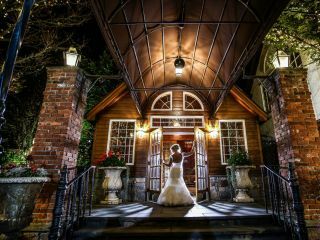 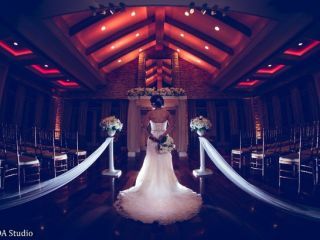 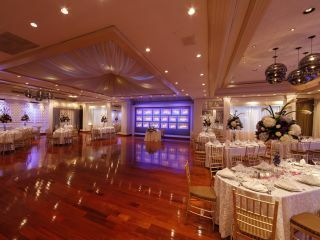 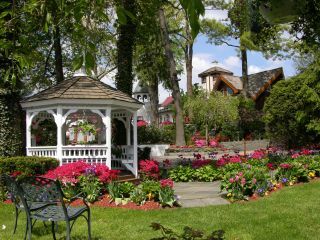 Whatever you seek, Scotto Brothers will transform one of our Long Island event venues into your dream. 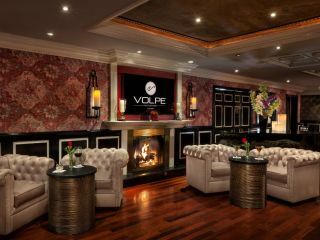 Contact us today to learn more, and explore our event spaces below. 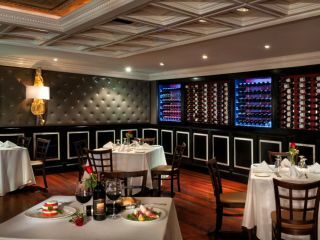 Scotto Brothers' flagship catering facility and reception hall, the Art Deco-embellished Chateau Briand exemplifies our passion for stylish surroundings and flawless service. 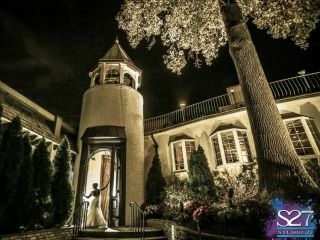 Step onto the grounds of an English-style estate in the heart of Long Island's Gold Coast, and get swept away by the grandeur of the Fox Hollow. 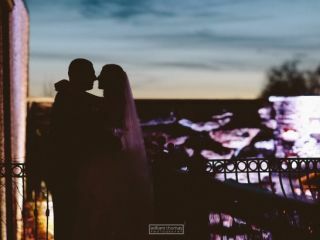 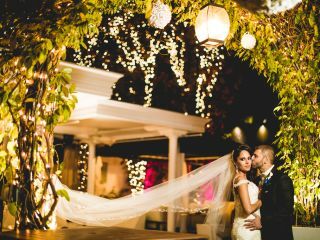 Featuring cascading waterfalls and picturesque seasonal gardens, escape to another time for your dream wedding in Woodbury. 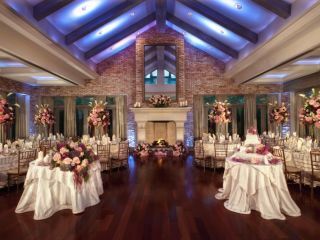 With its vaulted ceilings and warm accents, The Somerley lends elegance and excitement to any marriage celebration. 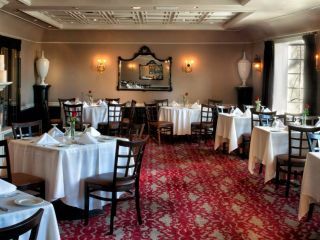 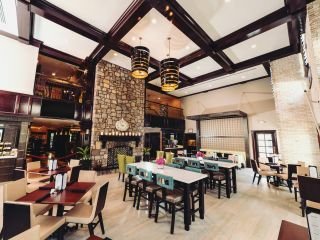 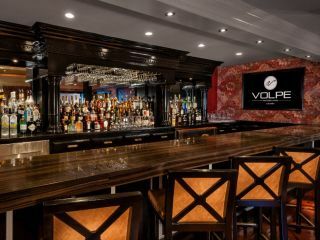 The bold partner to the Fox Hollow's stately surroundings, the VOLPE Restaurant and Lounge boasts award-winning cuisine. 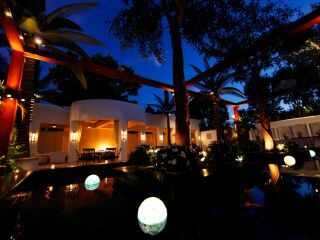 Indulge in tastes exquisite and daring, all in an atmosphere that invites intimacy and togetherness.